Positive: Big screen; good price; decent processor; nice display. Model: Lenovo has had a pretty good year with many of their new laptops this year. Their latest laptop from the Ideapad 330 series looked pretty good too, especially for those who are looking for a casual laptop for day-to-day tasks. 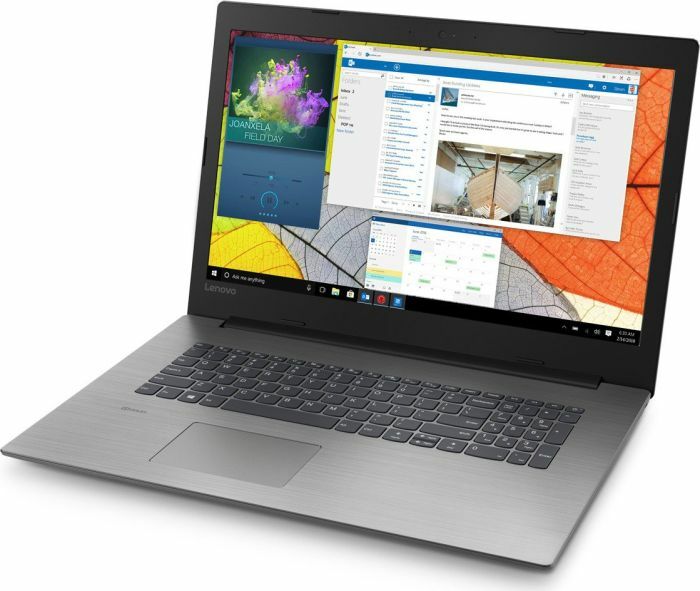 Lenovo's Ideapad 330 series are quite well-known for their low-to-medium range laptops. The new 15.6-inch Lenovo Ideapad 330-15IKBR-81DE019CSP is no different. 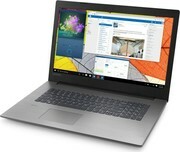 Lenovo's new offering comes equipped with a mid-range Intel processor, the i3-8130U. The processor only comes with two cores and four logical threads (with HyperThreading). It also has 4 MB of cache and can clock at a frequency of 2.2 GHz to 3.4 GHz, all thanks to Intel's Turbo Boost technology. This mid-range processor may be able to handle some heavy tasks like image and video editing, but presumably only those with few layers. Anything more substantial and the CPU will lag. Since the Lenovo Ideapad 330-15IKBR-81DE019CSP is a low-to-medium range laptop, it doesn't come with an additional graphics card. It runs with the Intel UHD Graphics 620, an integrated graphics card. This integrated card is quite low-end and therefore, users who want a laptop for gaming should look elsewhere as this card may not even run many of the current titles at low settings. Since this was not marketed at gamers, the laptop only comes with a TN panel monitor, but it comes with a matte finish so users won't have to worry about glares. As for storage, and as expected, the Lenovo Ideapad 330-15IKBR-81DE019CSP does not come with an SSD storage. Instead, it comes with a traditional 1 TB hard disk drive. It also comes with 16 GB of Intel Optane memory, so that should significantly improve the speed of the HDD. Also, as with the norm with most laptops in the current market, at least the Lenovo Ideapad 330-15IKBR-81DE019CSP comes with the standard 4 GB of RAM. Now, let's move on to connectivity and ports found on this laptop. 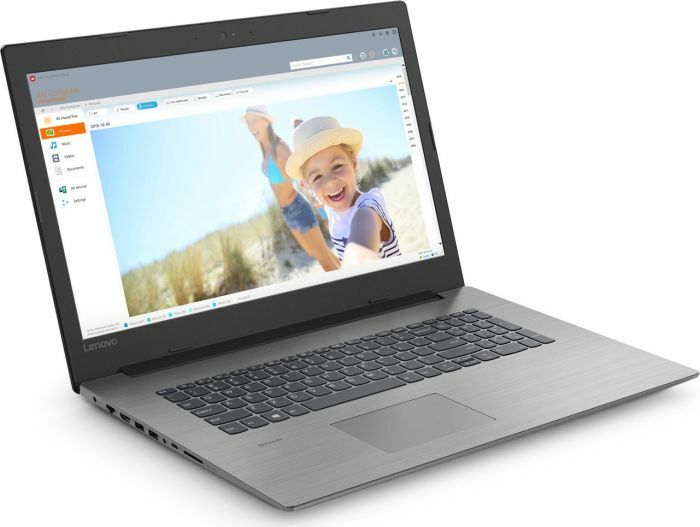 The Lenovo Ideapad 330-15IKBR-81DE019CSP comes outfitted with one USB type-C port, two USB 3.0 ports, one HDMI output, a four-in-one card reader, one headphone/mic combo jack, dual-band WiFi plus Bluetooth 4.1 combo, a web camera, and an Ethernet port. 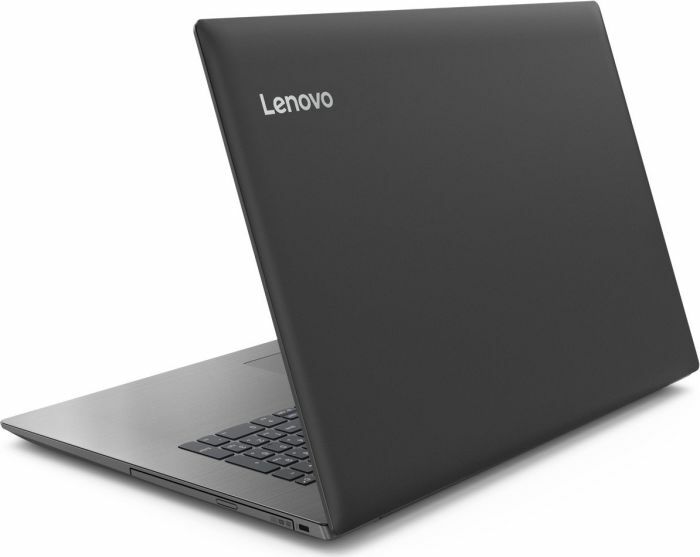 It is nice to see that even though this is a laptop in the low-to-medium range, Lenovo decided to equip it with at least one USB Type-C port, which will be convenient for most tech-savvy users. 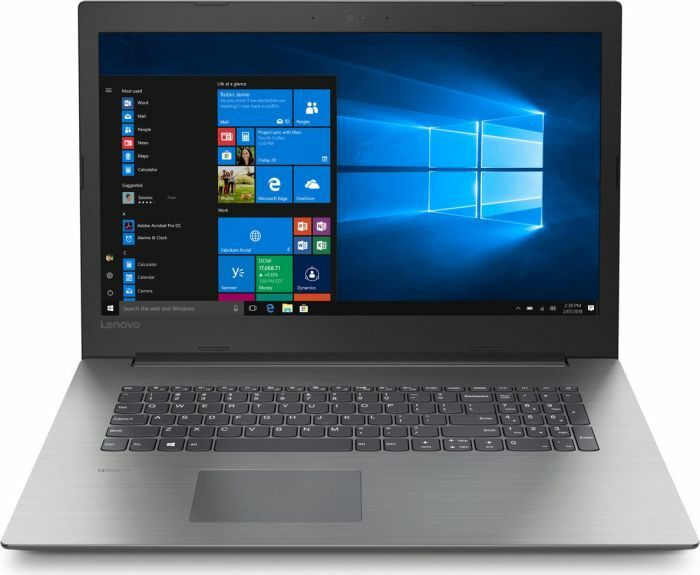 The Lenovo Ideapad 330-15IKBR-81DE019CSP measures at 23 x 378 x 260 mm and weighs about 2.2 kg. It is not too heavy for a laptop, but of course, there are many laptops out there that are lighter than this one. However, users who are looking at laptops at this price point will probably find its weight negligible.